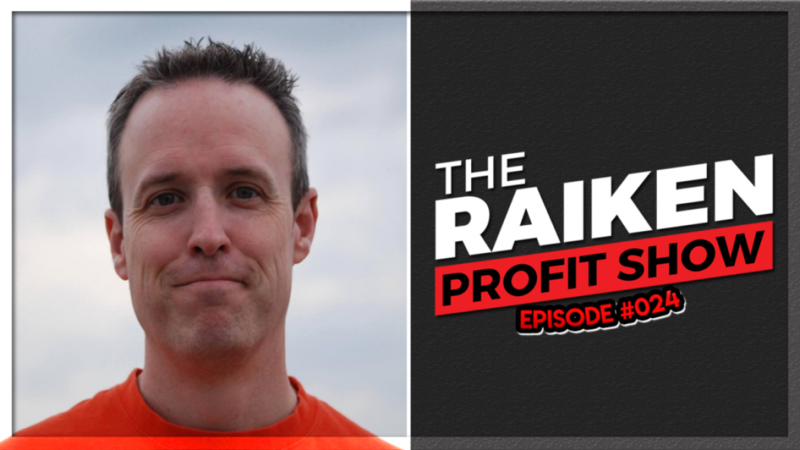 In episode #024 of The Raiken Profit Show we interview Prof Sales about how to take your eBay business to the next level. If you want to make more sales, generate more revenue, and set those profits on fire then this show will be just perfect for you. Jason is a veteran eBay seller and specializes in selling clothing and shoes online. Be sure to like, comment, and subscribe and don’t forget to check out the podcast on Itunes!